HMRC have the power to issue a ‘Notice of Requirement to Give Security’, which, effectively, is a letter stating that you are a VAT risk and you must pay a deposit until that risk no longer exists. The payment is normally returned after a year if you have submitted VAT returns and paid all VAT liability on time. 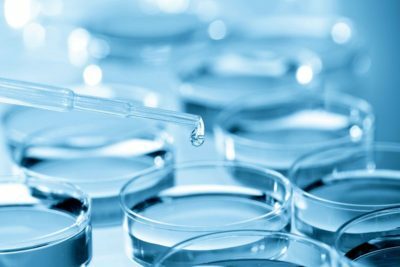 The most typical example of a VAT Security is when a previous company has been liquidated owing a substantial amount of VAT and started up again under a new name. Any previous Director (or associated person) that starts a new company trading in a similar way may receive such a Notice. That is one example, but any company who HMRC believe is a risk can be asked for the security and this can simply be because you have fallen behind on your VAT payments. As with most HMRC decisions, they are appealable, but you only have 30 days to appeal. As soon as that time has elapsed you can be criminally prosecuted for trading without paying the security. Too many companies get involved in correspondence with HMRC, or simply do nothing, and then seek to appeal to the Tax Tribunal well after the 30 days has expired. This causes unnecessary complications and extra work, but is not insurmountable if the appeal is not too late and is appealed immediately after receiving professional advice. Send the Notice of Requirement to Give Security. Identify if the company is still trading. If so, seek a meeting under caution to discuss the trading activities. 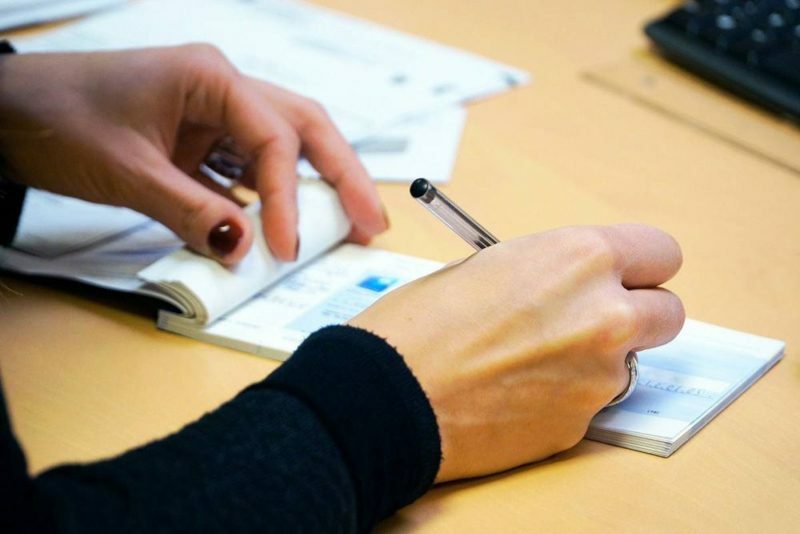 Meet with you and conduct a tape-recorded interview to solely prove that you have received the VAT Security Notice and that you have continued to trade. If so, prosecute you through the Magistrates Court. The outcome, if convicted, is that you will receive a criminal conviction and a 5-figure fine. Firstly, seek advice straight away. Consider whether you are able to stage the security payments, although the amount would need to be paid within 3 months, or so. 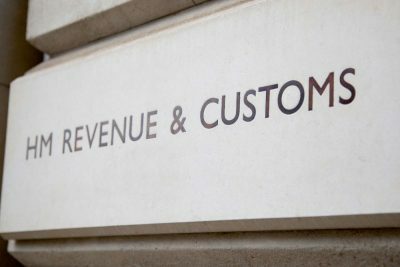 If you dispute the HMRC decision, appeal to the Tax Tribunal providing detailed grounds. This prevents prosecution. If you are late appealing, submit an ‘Application to Appeal Out of Time’. 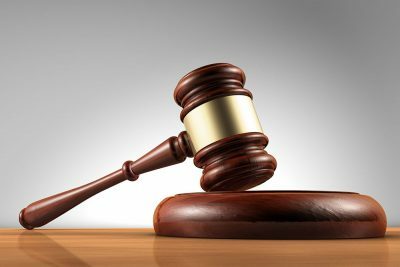 This may lead to a separate hearing to see if a Judge will allow you to move forward to the main appeal. The appeal process will take up to 18 months and, if you are unsuccessful, you will still be given the option to pay the security and avoid prosecution. If you are successful, you will obviously not have to pay the security. 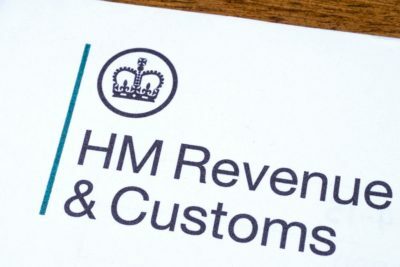 HMRC have the power to prosecute you simply because you are trading, whether an appeal is in place or not, but their current policy is to let the Tribunal process take its course and then ask for the security. If you still don’t pay, they will prosecute you. Even if you then stop trading, or have stopped during the appeal process, they are still likely to prosecute you. This is our bread and butter and we can, at the very least, provide you with the correct advice and much needed breathing space.